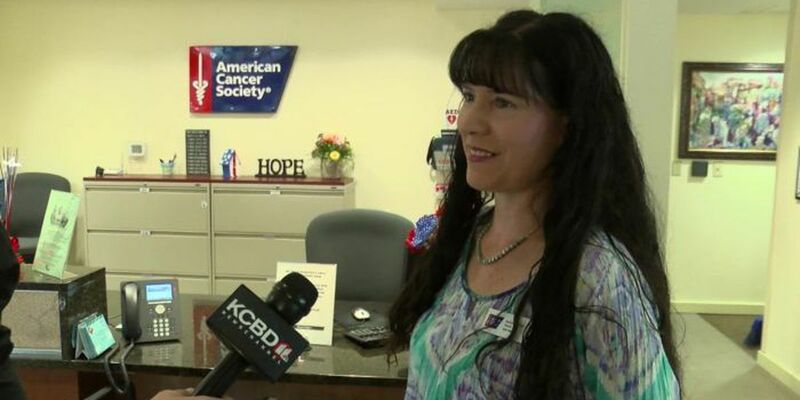 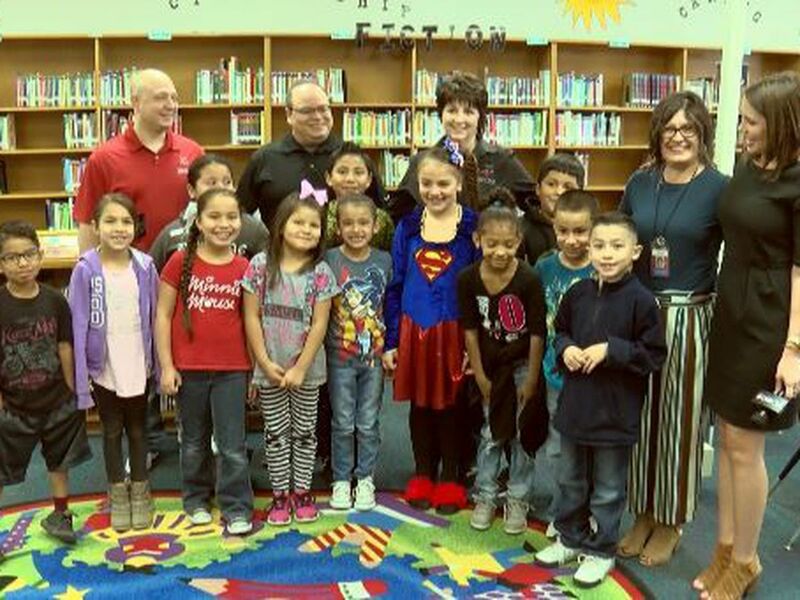 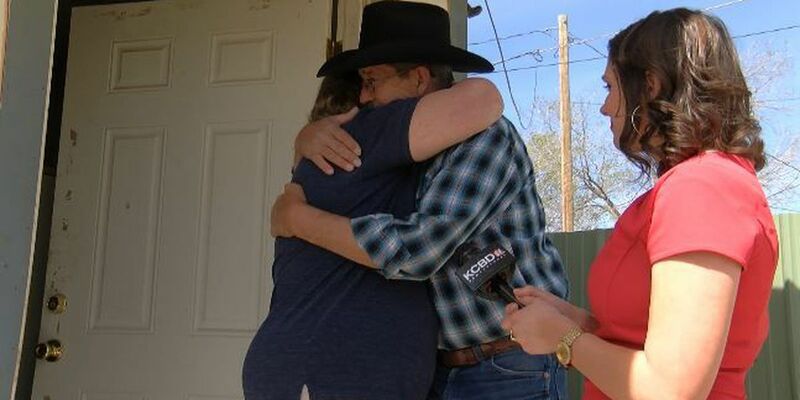 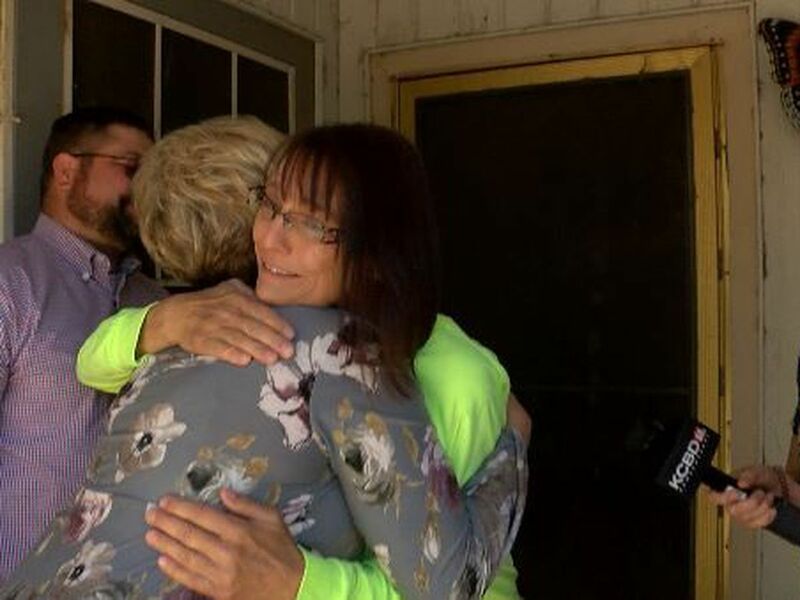 LUBBOCK, TX (KCBD) - For this week's Pay it Forward, KCBD and WesTex Federal Credit Union helped a Lubbock man surprise his friend to make her house a home. 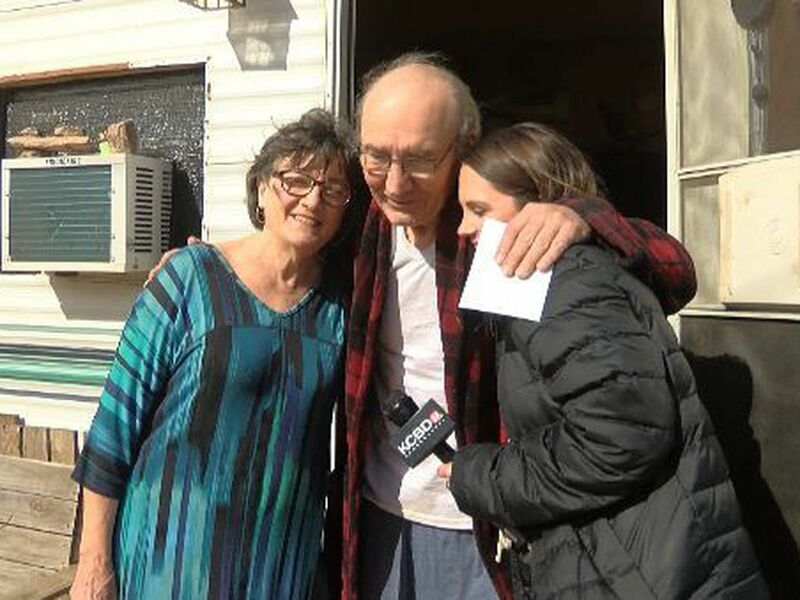 Richard says his friend, Patty, hasn't had a home to call her own in several years, and he wanted to help her fill it with the things she needs. 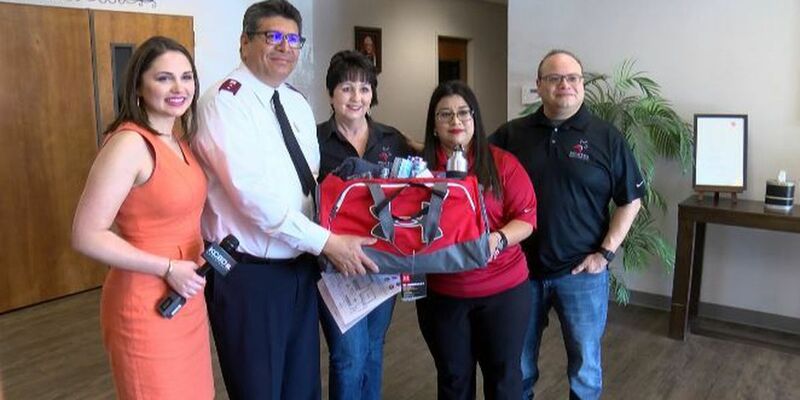 A local furniture store donated a bed frame, box spring, and Queen-sized mattress, and WesTex Federal Credit Union provided Patty with new bedding, towels, and gift cards to buy groceries.